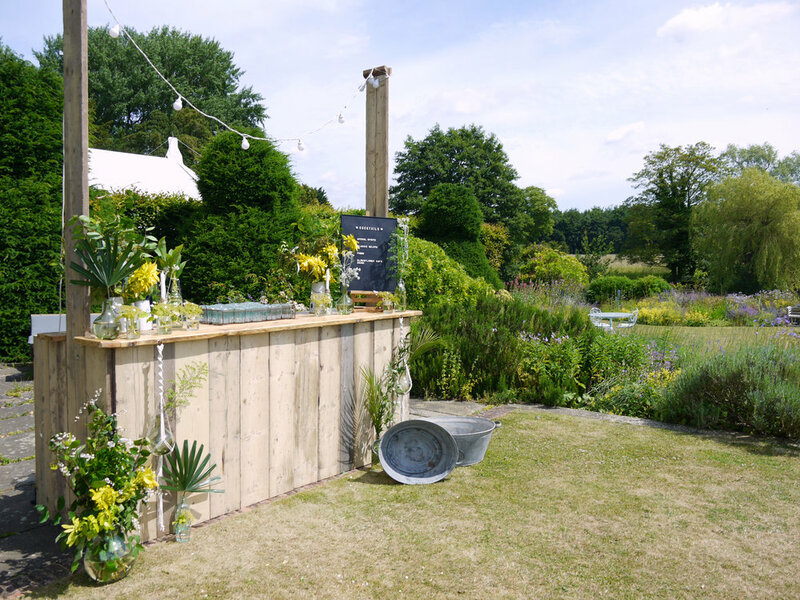 With over a decade in the hospitality industry we believe a good bar is the ultimate wedding guest. Each of our bars is bespoke with you deciding its stock and design. We can offer anything from boutique beers to specialist gins to your very own cocktails (which include a tasting prior to the event of course!). For pre or post ceremony toasts, alongside the more traditional fizz option, we can offer a range of stylish cocktails guaranteed to dazzle your guests. Bespoke bar service from £350 including licences, staff and all glassware. 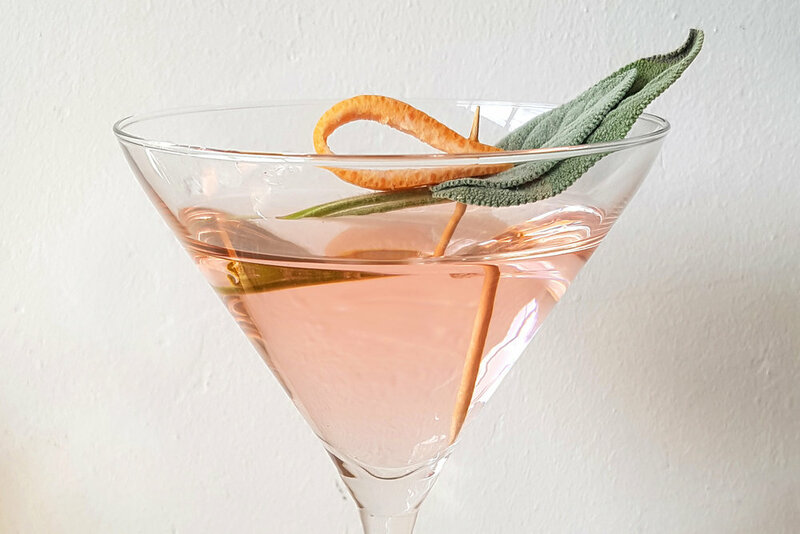 Designed with finesse and imagination, our cocktails will inspire and dazzle. From selecting hand-crafted and premium ingredients to choosing the perfect glassware and garnish. Your cocktail will be rich in style and taste. See below for some uniquely crafted cocktails we’ve made for previous weddings.